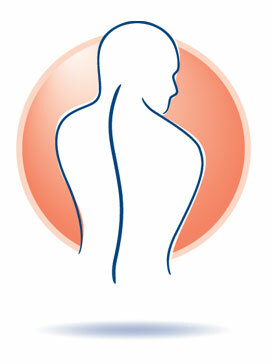 Please use our Interactive Quiz to learn about what may be causing your Lower Back Pain. Do you have loss of bowel or bladder function or severe or weakness in both legs. Have you had recent weight loss, or blood in the stool, or have you coughed up blood? Do you have leg pain? Did you have a recent injury? Have you had any recent fractures (i.e. hip, ribs, etc.)? Have you had cancer, recent weight loss, blood in the stool or have you coughed up blood? How long have you had leg pain? Is there weakness in the leg? Is leg pain worse with standing and walking, but reduced with sitting? Is the leg pain sharp, or is it a burning throbbing pain? The What is Causing My Lower Back Pain Interactive Quiz should not be taken as professional medical advice. We encourage you to consult with your doctor for medical advice.